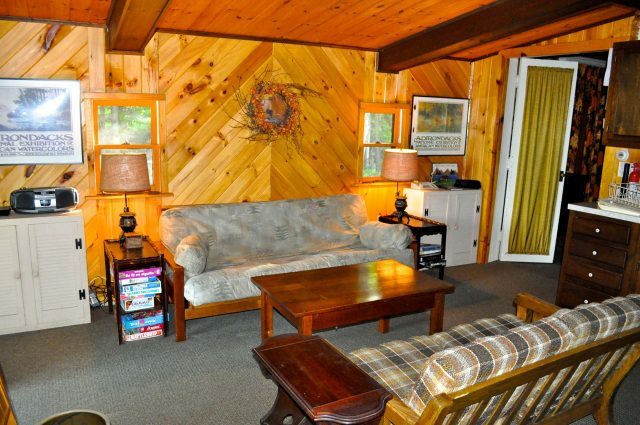 This 3 bedroom, 1.5 bath camp sits right on the edge of Minnow Brook Creek about 7 miles up North Shore Road right on 4th Lake. 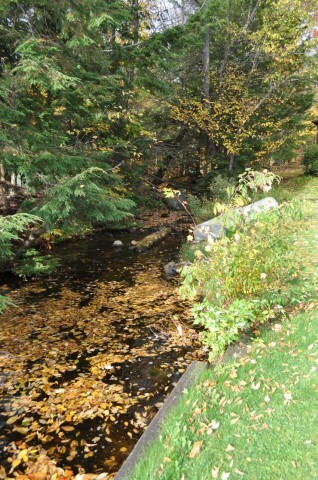 Enjoy the wonderful creek sounds as the water runs down off of the rocks along the creek into 4th Lake. 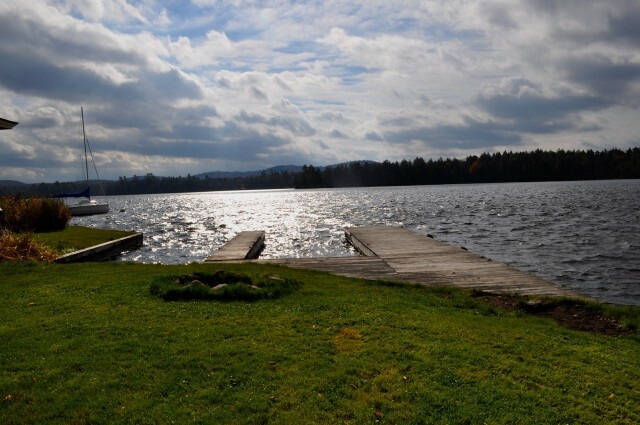 What a wonderful sound. 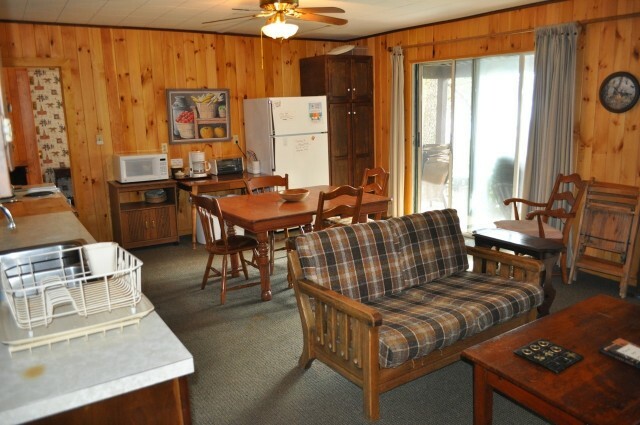 Open floor plan with living/dining/kitchen all in one open area. 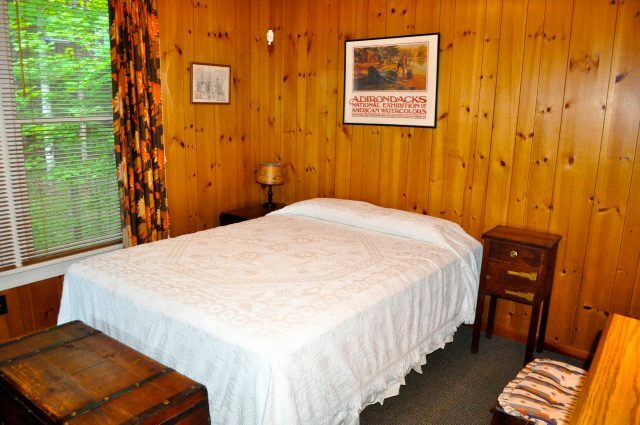 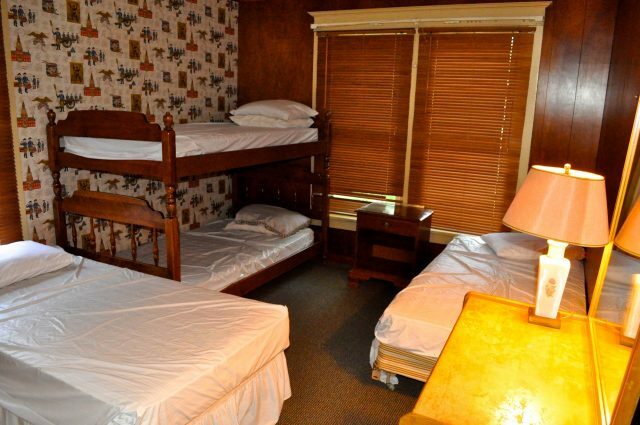 3 nice size bedrooms one of which is a bunk room style with one set of bunk beds and 2 twin size beds. 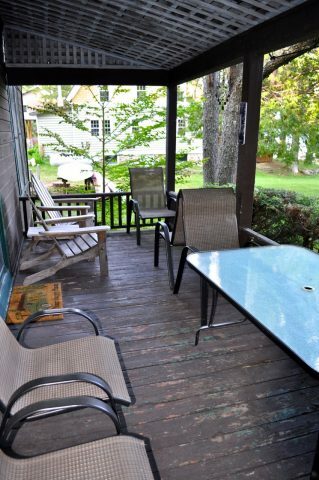 Sliding glass doors off the living area will lead you right out to a wonderful covered deck facing the water. 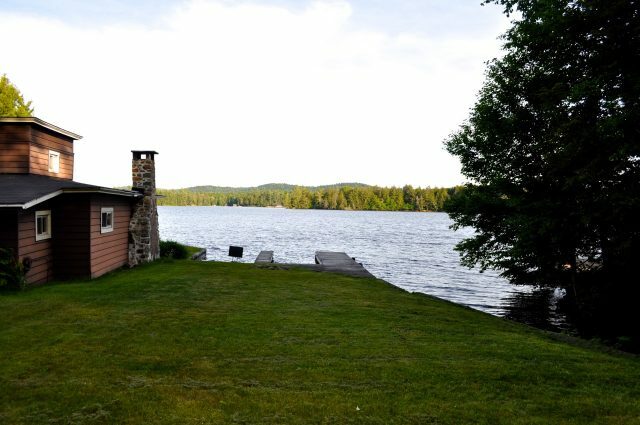 Enjoy the nice size lawn running right down to the water’s edge and a dock which will offer many hours of family fun in the water. 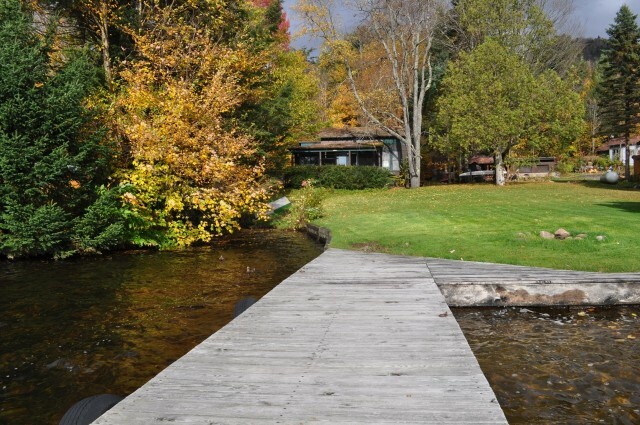 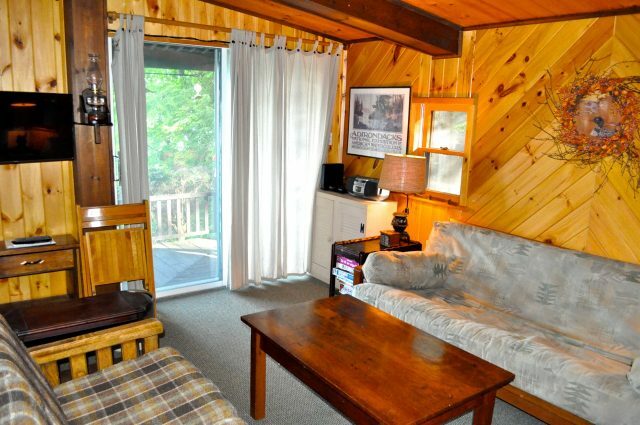 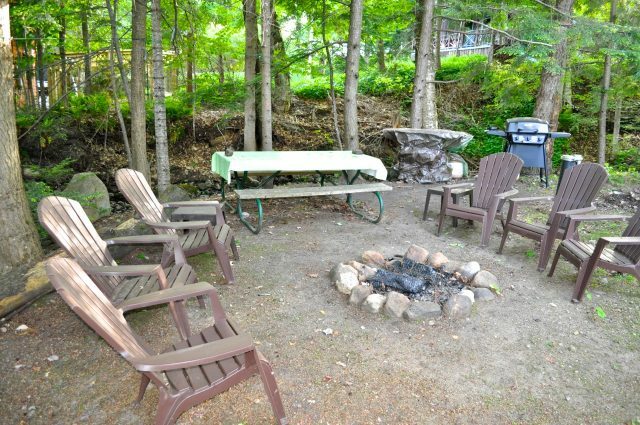 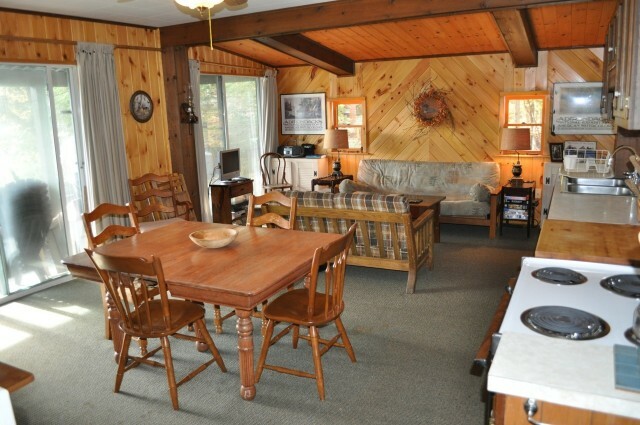 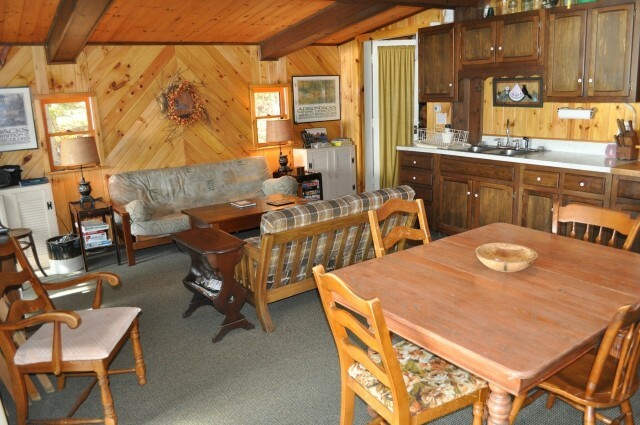 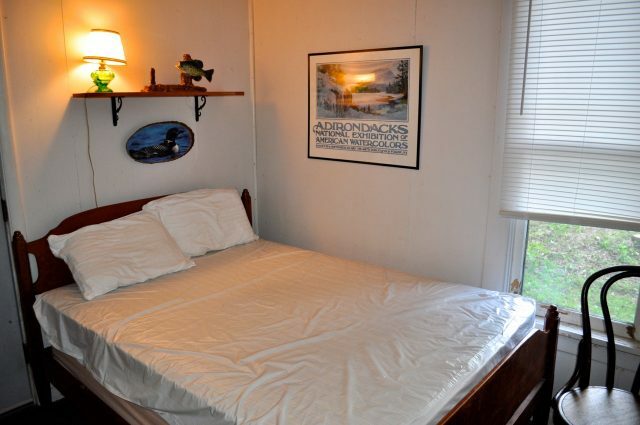 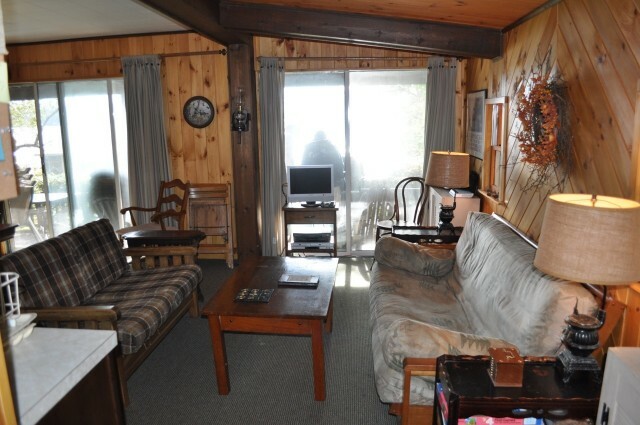 This is the perfect Adirondack camp offer all that you need for a true Adirondack experience. 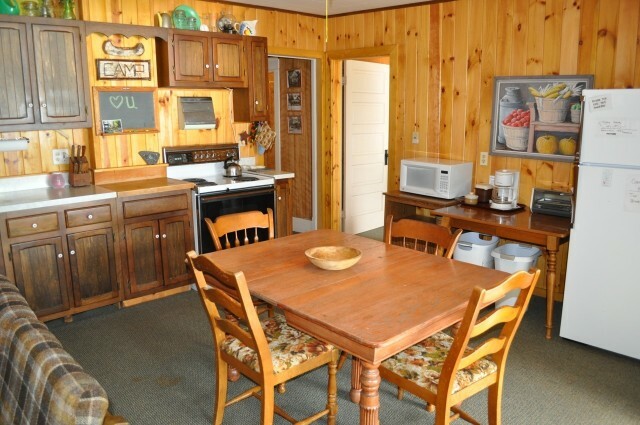 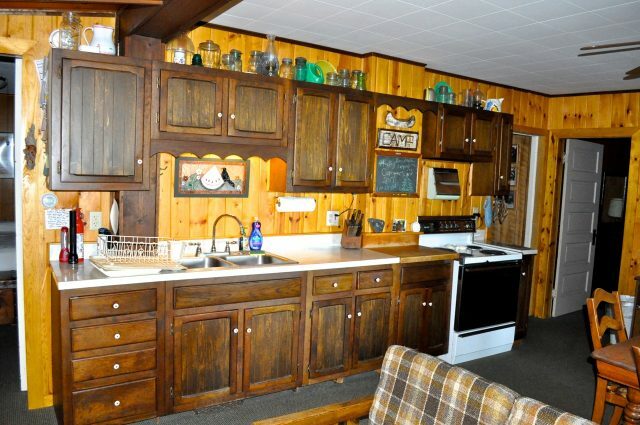 (1 queen, 1 double, 1 set twin bunks and 2 twins) (smart TV, cable, outside fire pit, gas grill, WiFi). 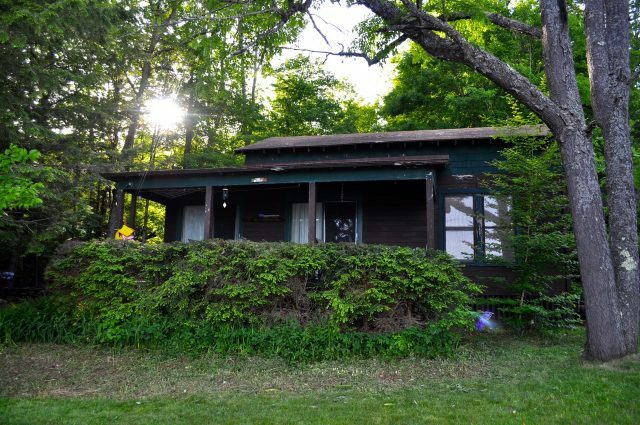 Summer 2019 weeks open – 6/14,6/21,6/28,8/2,8/16,8/23,8/30.